Hardwell called Dyro «the most prominent DJ of the planet». And very soon the whole world will think in the same way! 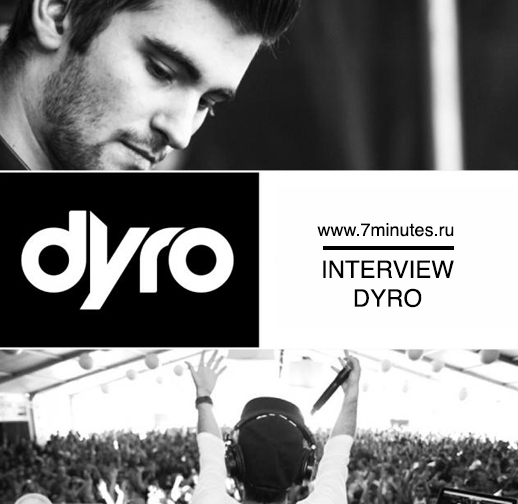 7minutes — Hi, Dyro! Pity, but we couldn’t find your biography, even very short one, at any Russian site. But luckily, we have a chance to be the first who will publish information about you and share it with our readers. Please, tell something about you: when and where were you born? 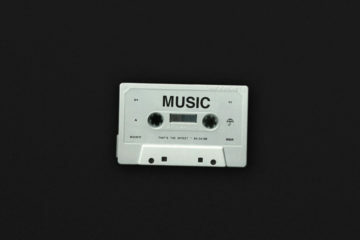 When and how did you start to write music and who inspired you to become a DJ? 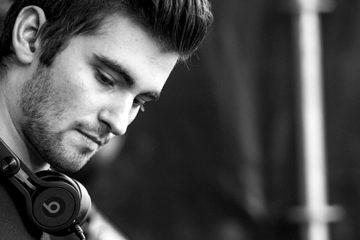 Dyro — Hi, Im Dyro, I am 21 and born in the Netherlands. I began producing music a few years ago which led to me taking up DJing. I got my first break by sending out the tracks I was making to DJs in the scene that I really looked up to and respected what they were doing. One of those that I reached out to was Hardwell. Amazingly I sent him a track which he played during his set at Electric Zoo that year. I had no idea! It was only when his manager got in touch with me directly did I find out that he’d supported the record. Shortly afterwards Hardwell asked me to release an EP on his label Revealed Recordings and it has taken off from there. 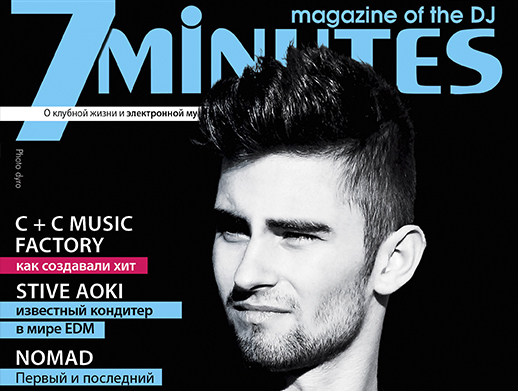 7minutes — Do you think that release “Daftastic” helped you to win recognition among eminent DJs? Was it your first release on Hardwell- RevealedRecordings label? Dyro — Daftastic was a huge release for me and really began to get me a lot of attention. It was my first full release on Revealed and was picked up and supported by a lot of artist who I have always really looked up to which made it even more special. This release was definitely the catalyst for my career so far, if Daftastic hadn’t been received the way it had I may not have risen so quickly, so its significance to my career to date cant be underplayed. 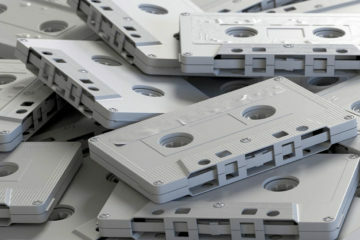 7minutes — Tell us, please, why have you chosen RevealedRecordings? Dyro — It wasn’t really a case of me choosing Revealed Recordings, I’d say it was more Revealed had chosen me! Hardwell supporting one of my first releases and putting it out on his label obviously brought us closer together and from then on whenever I was finishing tracks I would send them to Hardwell for advice and feedback. We’ve become really good friends and he’s always happy share his knowledge and wisdom about the scene and making music, that’s really how our relationship developed. Everyone who is part of the team that makes up the label all work so hard and are so close that’s it has got a real family feel to it and is something which I am just grateful to be a part of. 7minutes — Working together with the world-known EDMDJ, like Bassjackers, Hardwell and even Tiësto is more than every DJ could hope for. What does such work oblige you for? What have you learnt from them? Dyro — It is an honor to even be mentioned in the same sentence as some of these artists. Take Tiësto for example, coming from the Netherlands, I have grown up with this guy he is a true inspiration for every young Dutch producer. To have been lucky enough to go into the studio with him and create our track ‘Paradise’ is something a few years ago I could only have dreamt of. The same can be said for Hardwell, he has already achieved so much and is only a few years older than myself. Being crowned the World’s #1 DJ is fantastic for him because he is so talented and in my opinion the accolade couldn’t have gone to a harder working and nicer guy. That’s one thing I have definitely taken from him, to be the best requires dedication. 7minutes — What were you feeling standing together with Tiësto on one stage during the performance of your collaboration “Paradise” at UltramusicFestival? Dyro — Wow words can’t really describe that feeling. I just remember coming on stage as he dropped the track and looking out at all those people going crazy. It was one of the most awe inspiring things I have ever seen. You really couldn’t ask from any more motivation than that to keep working at perfecting your craft. 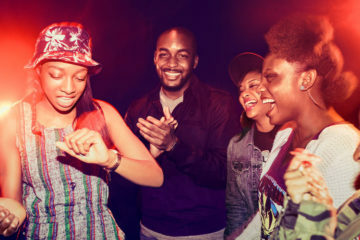 7minutes — During 2013 you have been to many large EDM festivals: ElectricDaisyCarnival in Las Vegas, DanceValley, Tomorrowland and ElectricZoo in New York and, of course, UltraMusic in Miami. What festival do you remember most of all and why? Dyro — Oh that’s a difficult one, each festival works so hard to create a totally unique experience for its audience and each so individual that it is difficult to compare them. But personally I would have to say Tomorrowland in Europe really is one of a kind and something everyone should try and experience if they get the chance, it really is like going through the looking glass. In the U.S. my greatest festival memory this year would have to be when Dannic and I played the main stage at EDC Las Vegas. The crowd was so up for it that you could actually feel their energy, it was almost overwhelming and a moment I will never forget. Dyro — I love doing my radio show ‘Daftastic,’ it allows me the opportunity to trial mixes before shows, test out new unreleased material and play a wider variety of tunes, not just the big room stuff which I usually drop in my sets. It comes out weekly and you can find each episode on my Soundcloud page in case you have missed one! I tend to record it wherever I am in the world at that point, which is the amazing thing about the technology in our scene at the moment. You no longer have to be in a fixed location to work in your studio. So this means I am able to record the show on the road, which given how frequently I am playing shows is the only way I could really manage it I think! Dyro — No not at all! Of course it is amazing to be picked for this award by the fans and it is great to be placed in the list surrounded by such esteemed company, but I don’t think it is anything more than a marker as to what you have achieved that year. If anything it will only serve to motivate me to keep delivering tracks to the same high standards I have done so far in my career. It is amazing though to have landed so high in the chart in such a short space of time and I have to thank all those who have been supporting me because without you guys I wouldn’t be where I am now. Dyro — Ok Let me see. Cities – Moscow and St. Petersburg I know have a lot of clubs and a long history of underground parties and electronic music. Writers – I am not that familiar with current Russian writers, mainly the ones which I studied at school. For example Tolstoy, Pasternak and Dostoyevsky. Composers – Tchaikovsky is the first that springs to mind, but again I wouldn’t say I am to familiar with them. DJs- Arty is at the moment one of my favorite Russian DJs, he has really been flying the flag for Russia on the international circuit this year and keeps dropping massive tunes, such a talented guy. I would just like to take this moment to thank all my Russian fans for their support and I hope I will be able to come and play for you all really soon.